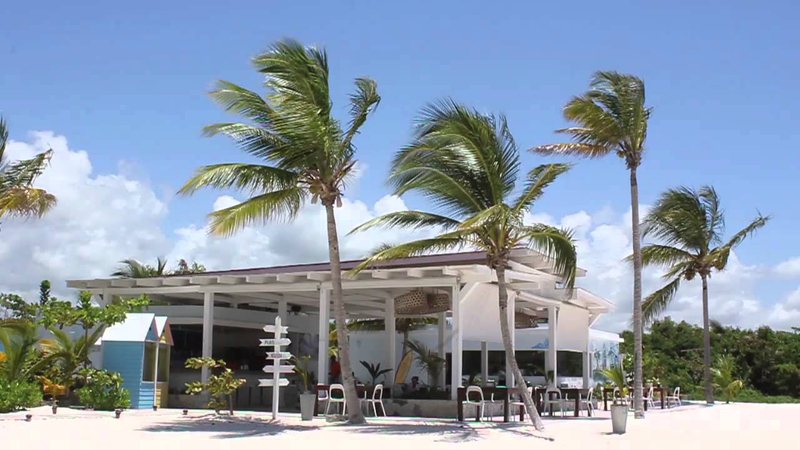 This is an unforgettable full-day Juanillo beach excursion for everyone who wants to explore the most beautiful beach and attractions of Cap Cana! 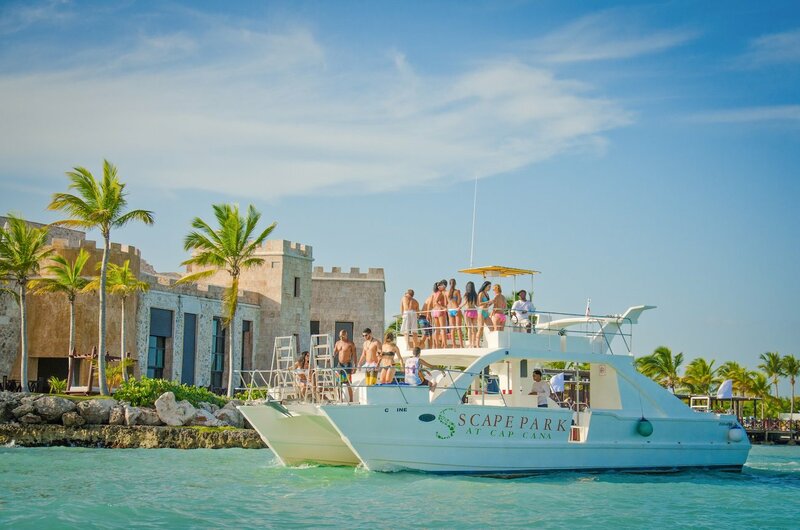 Exclusive Juanillo VIP tour by Scape Park includes a cruise along the gorgeous coast of Cap Cana and unforgettable moments at a natural pool. It also gives you an opportunity to enjoy an exquisite three course meal with lobster. Besides, you can take the best pictures ever, sip cocktails, and just chill at the breathtaking Juanillo Beach. And finally, visit the Scape park and discover the renowned Hoyo Azul Punta Cana. 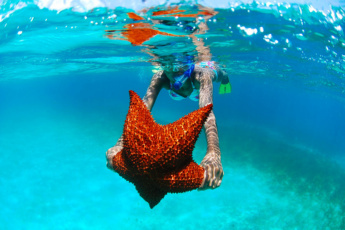 Enjoy the best boat trip ever along the dazzling coast of Cap Cana and cool off at a natural pool! Treat yourself to an exquisite three course meal with lobster. Visit the most famous and precious beach of the area, recognized as one of the best beaches in the world, take pictures, sip cocktails, and swim in transparent ocean water. Discover the renowned Hoyo Azul lake featuring transparent cool water and the atmosphere of natural idyll. What’s included in the Exclusive Juanillo beach excursion? Book your unique Juanillo VIP experience now! Enjoy our Juanillo beach excursion! 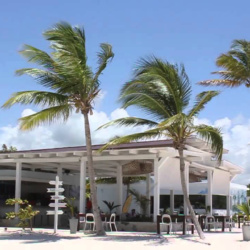 The Cap Cana tour is honestly something you want to tick off your bucket list, there is just so much here, from the terribly beautiful Juanilo beach to the mouth watering dishes served with lobsters, it’s basically what dreams are made of. We had the wedding afterparty with the Exclusive Juanillo VIP from the stable of Scape Park. There are so much to unravel apart from the lusciously beautiful seascape. The meal and drink, the music during the boat trip, everything summed up to be the best experience I have ever had. My sister's wedding couldn't be better. Is transportation included in Juanillo VIP Excursion? Yes, Juanillo VIP Tour includes pick-up and drop-off from any hotel or area of Bavaro/Punta Cana in modern buses with expert drivers. Is food included in Juanillo VIP Excursion? Delicious three course meal with lobster is included in Juanillo VIP Tour. Is this Juanillo VIP Excursion operated by Punta Cana Scape Park? 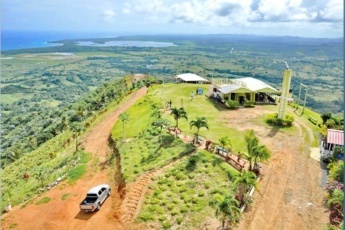 Yes, this exclusive Juanillo VIP Excursion is operated by Punta Cana Scape Park. 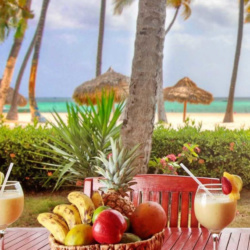 We are one of the official representatives of Punta Cana Scape Park and organize excursions and attractions in Punta Cana Scape Park, as well as transportation for our guests. How long does Juanillo VIP Catamaran Cruise last? 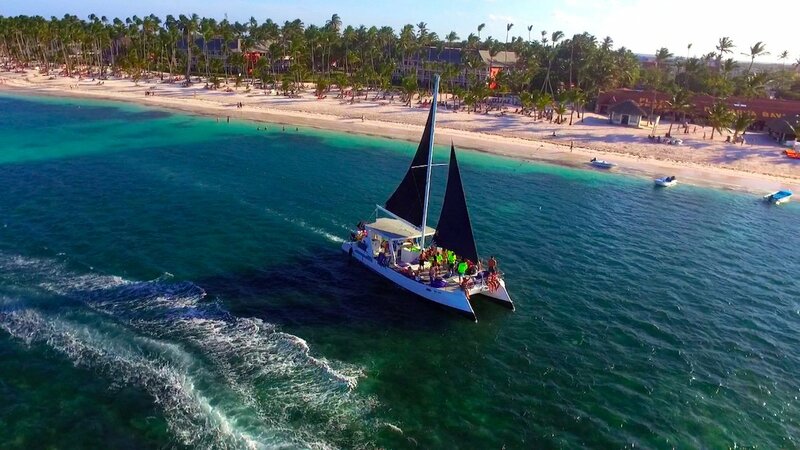 Exclusive Juanillo VIP Catamaran Cruise is an all day tour operated by Scape Park. It lasts about 8-9 hours. What should I bring to Juanillo VIP Catamaran Cruise? 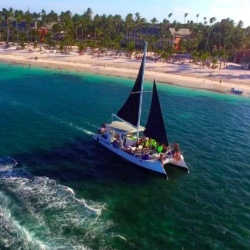 We recommend you to bring swimwear, towel, sunglasses, sun protection cream, photo camera and good mood to enjoy exclusive Juanillo VIP Catamaran Cruise by Scape Park Punta Cana. What activities are included in Juanillo VIP Excursion? 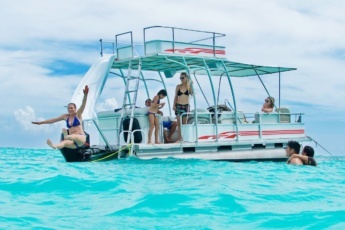 During Juanillo VIP Excursion you will have fun on board the catamaran and see the amazing coastline, visit famous Hoyo Azul lake, Punta Cana Juanillo Beach and enjoy a delicious three course meal with lobster. 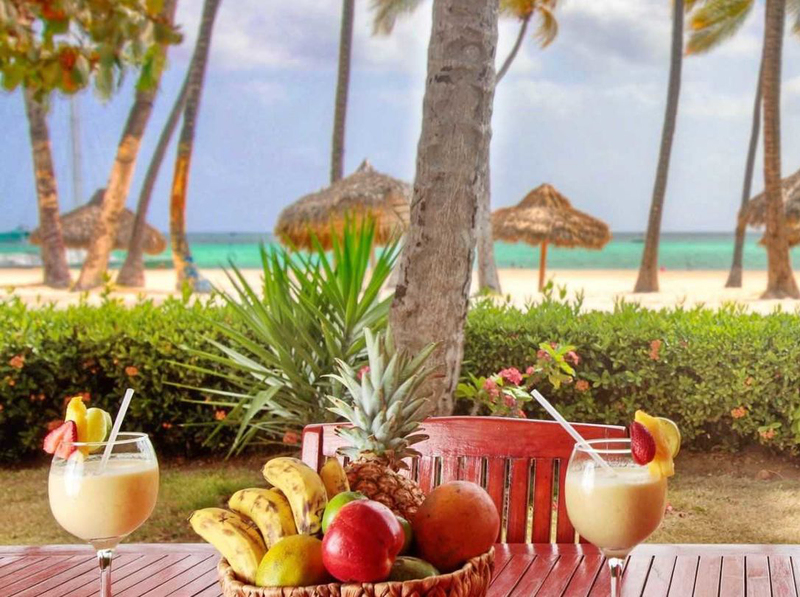 You can bring some snacks and drinks, but actually a delicious meal and a cocktail at Juanillo Beach Punta Cana are included in Juanillo Beach Excursion.